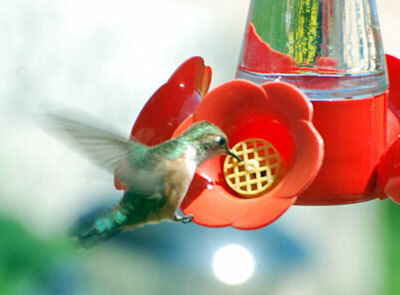 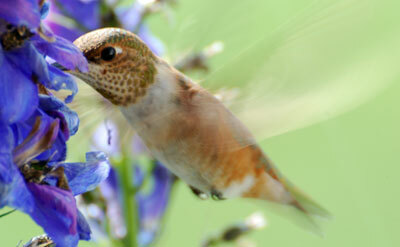 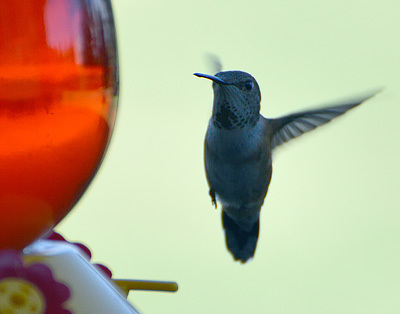 I rarely see Hummingbirds. 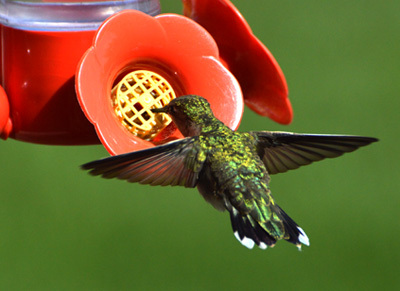 I put out a feeder in the spring and if I’m lucky I may see one a year. 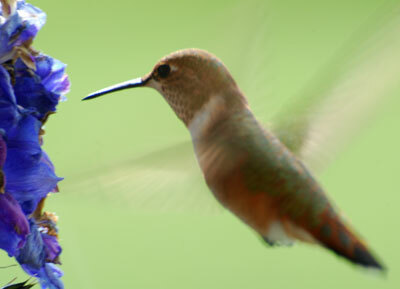 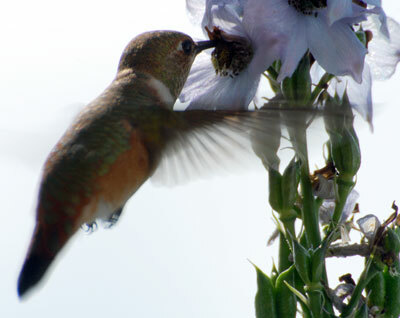 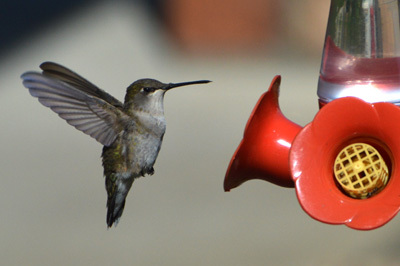 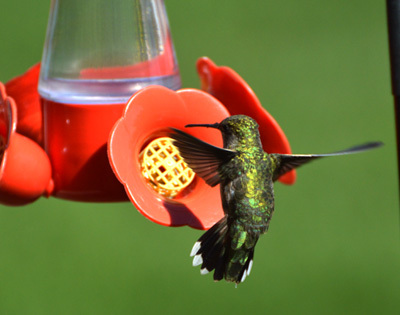 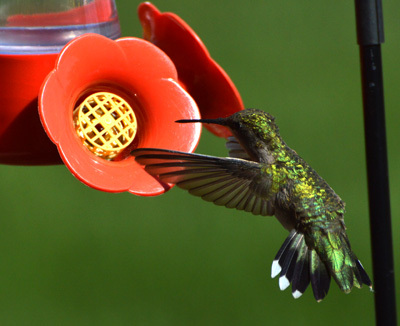 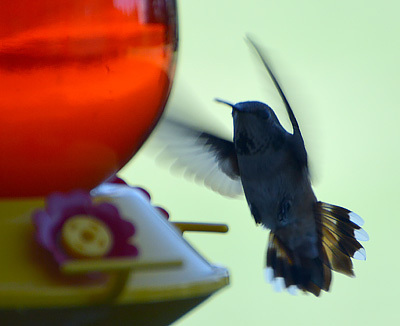 July – Hummingbird ? 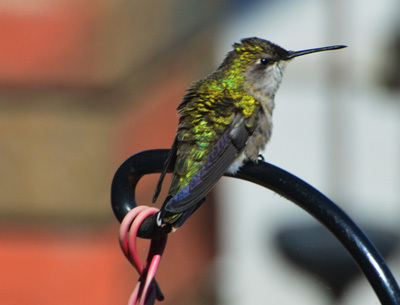 – hard to tell what type this one is with the poor lighting.